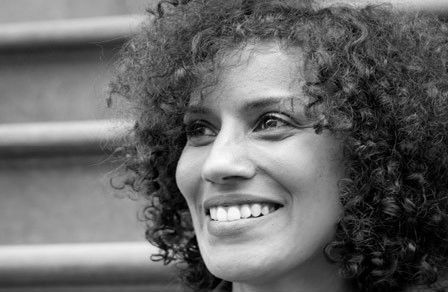 Aracelis Girmay was born December 10, 1977 and is the author of several books of poetry including, Teeth and Kingdom Animalia, for which she was a finalist for the National Book Critics Circle Award respectively. Kingdom Animalia was also a finalist for the Hurston/Wright Legacy Award. 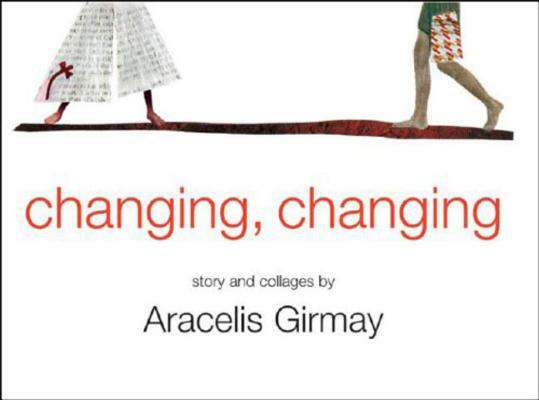 Girmay also wrote/collaged the picture book changing, changing. 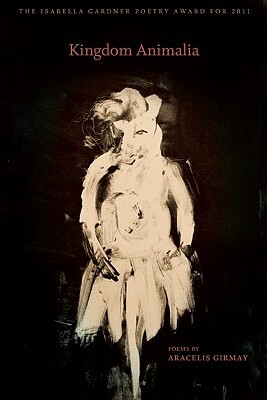 Her poems have appeared in Granta, The Prairie Schooner, The Wide Shore, and Indiana Review, among other publications. 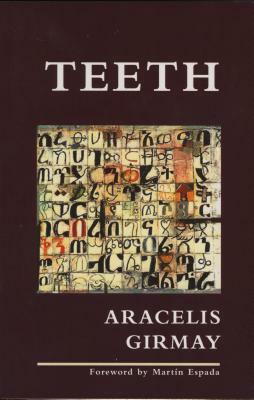 Her honors include a Whiting Writers Award and fellowships from Cave Canem, Civitella Ranieri, and the NEA. She teaches in Hampshire College’s School for interdisciplinary Arts and Drew University’s low-residency MFA program in poetry. 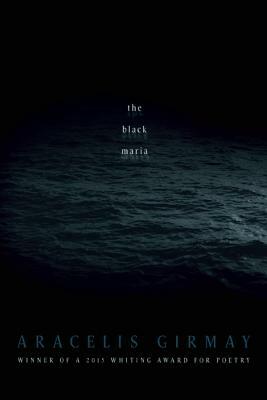 Tell us how much you like Aracelis Girmay.